We are delighted to be hosting three very special, vibrant and fun events for all the family this Summer. Don’t worry, they won’t be affected by the weather! 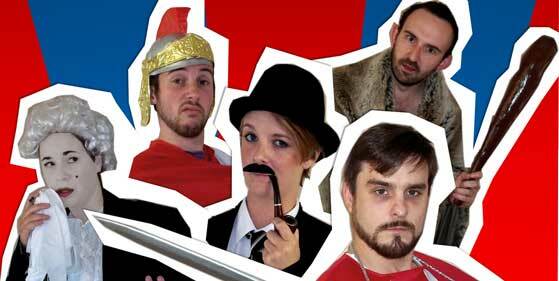 And to conclude our fun summer season, on 10th July at 7.30pm we welcome back The Pantaloons Theatre Co with A History of Britain! It’s the History of Britain as you’ve never seen it before. Join the critically-acclaimed Pantaloons Theatre Company for a breathless race through the centuries in this delightfully inventive show. Harold II and William the Conqueror don’t see eye to eye. Henry VIII decides five marriages just isn’t enough. Queen Victoria is most certainly not amused. 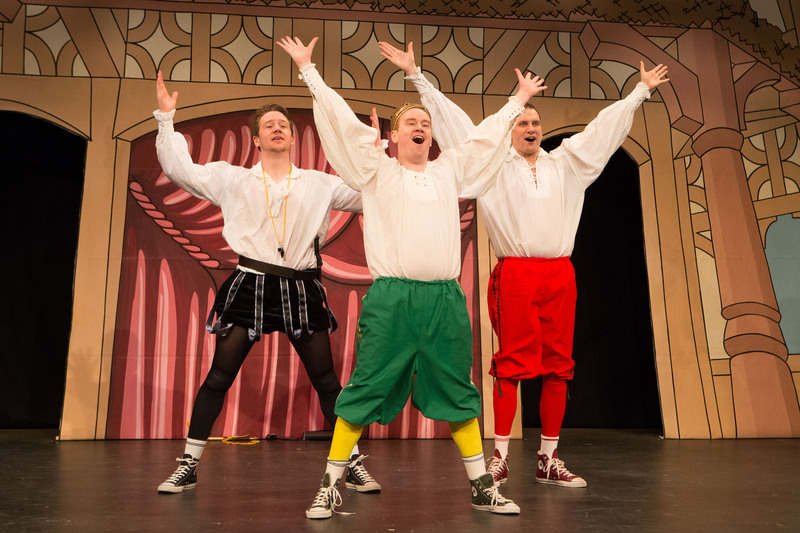 This historically hysterical show is packed with songs, sketches and silliness and is suitable for all ages. Tickets are £10 (£9 concessions) and having hosted 5 of their previous shows we can completely guarantee you will have a great night out! Book now here or from Waterstones Kettering.